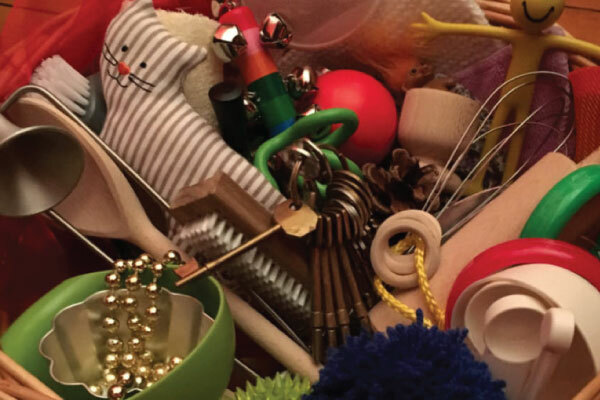 Sensory Treasures Baskets and Packs provide items offering a variety of sensory qualities for babies/children/young people/adults to investigate. We learn best by actively doing and exploring using all of our senses. 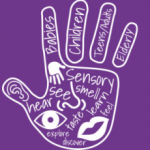 Sensory Treasures help to support physical skills, cognitive development, concentration and focus. Ideal for all children and young people. Good for travelling, waiting for appointments, occasions, taking to school, any time that might be challenging for our younger people. Particularly good for those experiencing Autism, ASD, ADHD etc. Sensory Treasures provide a therapeutic outlet for all ages including those experiencing Dementia, Alzheimer’s or similar. Through using all the senses touch, taste, sight, sound and smell. The Sensory Treasures experience can also help to recall memories of the past. Making this enjoyable, calming and relaxing when recalling those happy, familiar times. For this purpose, I recommend my bespoke service and consultation. My newborn packs / baskets are designed to stimulate senses from the beginning. It comes with a leaflet providing examples of use. 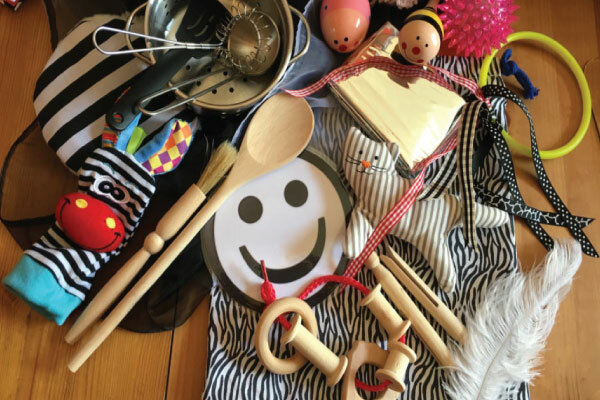 As your baby develops the treasure baskets / packs are custom made to stimulate baby, using a mix of natural materials and real world items, which are designed to support all round development. My sensory fidget packs / baskets are designed to stimulate while supporting concentration, relaxation and helping during stressful times. 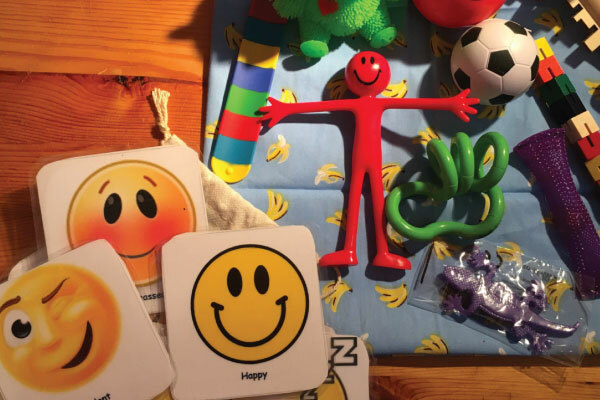 Suitable for individuals experiencing Autism, ADHD etc. Suitable for all children, young people and adults, they are ideal for entertaining when travelling, shopping etc. 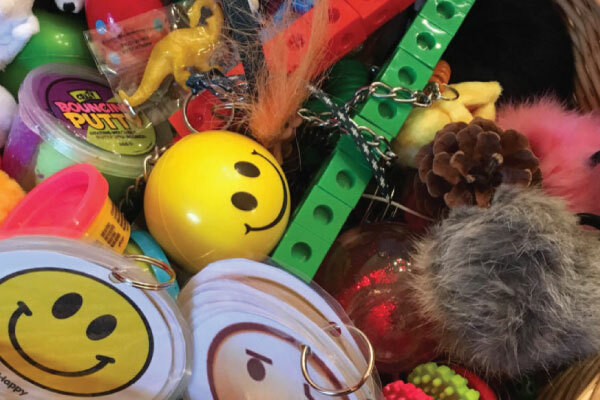 In addition to my range of standard sensory packs, I am able to create a sensory pack / basket just for you, making it unique and individual. I can include favourite colours, items of interest, made for age, interest and ability. All you need to do is complete the form on my Bespoke page. Treasure baskets / packs provide opportunities to explore and discover using all of the senses. 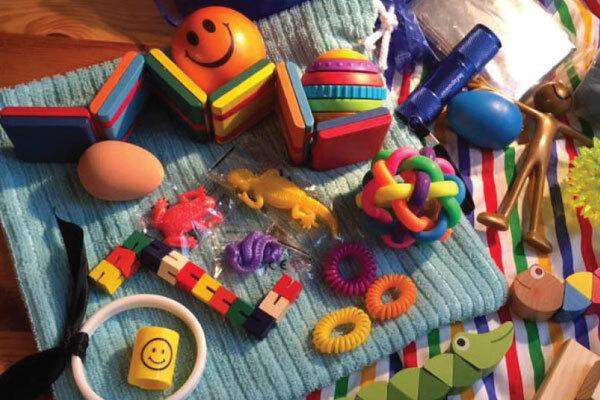 Baby is very much in control of their own learning at this stage, Sensory Treasures enables them to be in control by providing items that allows baby to decide for themselves, as they use the items in their own way. 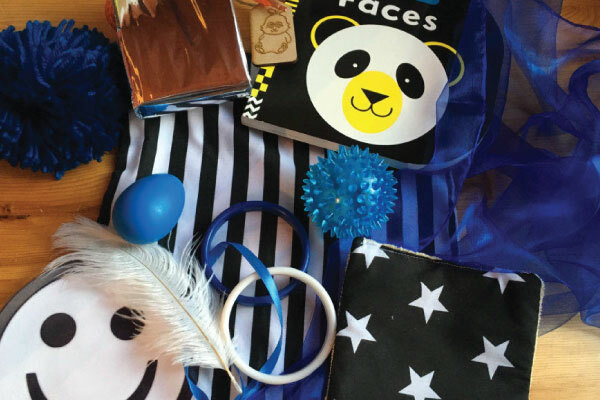 Ideal for adults and elderly experiencing health issues, memory baskets and packs offer a great form of therapy, using our senses to recall past memories. Baskets and packs can be made to suit the individual, equally, baskets can be a combination of items suitable for individual and group activities. I supply activity packs / baskets for schools, nurseries and daycare for group activities as well as individual use. I also supply early learning groups. Consultations are available, please contact me to arrange.